We make complex products and situations easy to understand. That’s just good customer service. We want to help our clients learn the ins and outs of insurance and retirement income planning. We’re here to help. Let us show you what we can do. 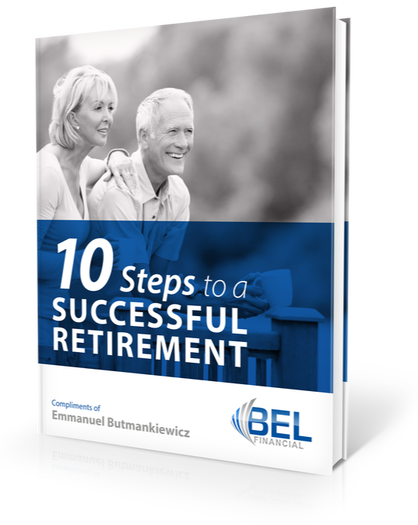 With more than 10 years of experience and industry knowledge, our founder Emmanuel Butmankiewicz knows his way around the specifics of the retirement income planning industry. We understand each client is unique and faces different challenges, which is why we take a personalized approach to retirement income planning. Give us a call at 954.790.9706!